Chew Valley, Buckfastleigh Ramblers and St Austell are the December 2017 Tribute Team of the Month winners. Somerset's Chew Valley took the county's award after holding onto third place in Tribute Western Counties North. They recorded wins over Old Richians and Wells. Buckfastleigh ended the month in second place in Tribute Devon Two with a narrow success (6-5) over OPMs and more emphatic successes over Plympton Victoria and Salcombe to extend their perfect start to the season to six games. In Cornwall St Austell also claimed second place at the end of the month in Tribute Western Counties West. They had three out of three with wins over Paignton, Kingsbridge and Wadebridge Camels. The draw has been made for the opening round of the SW section of the three RFU Knockout Cup competitions. Details can be found on the Cups page. The games will be played on the 10th February 2018. The draw for the next round will be announced on Sunday 11th February. Following the completion of the first phase of the Cornwall Leagues, the competition has now been split with the top eight sides forming Cornwall One and the rest in Cornwall Two. The fixtures, which start on January 6th, have been sent to all clubs along with match result cards. Three wins out of three secured the November Tribute Team of the Month award in Cornwall for St Ives. They ended the month two points clear at the top of Tribute Western Counties West. In Somerset Gordano extended their unbeaten run to seven games with three more successes in November. Their run took them to within three points of the Tribute Somerset Premier division leaders Wiveliscombe - who lifted the award in September. Sidmouth fought out two closely contested home wins to help them to the award for Devon. A 25-24 success over Chard was followed by a 26-24 win over Devonport Services. They also recorded a 15-5 win away to fellow relegation battlers Crediton. 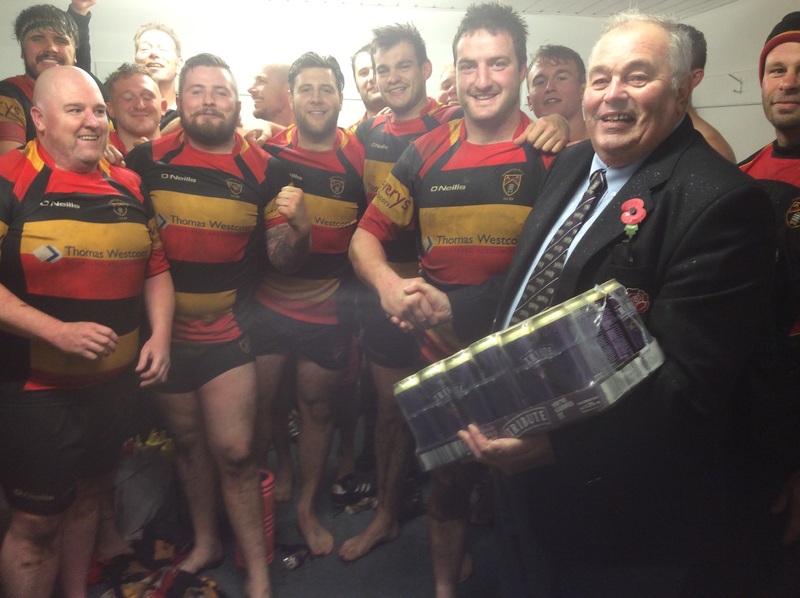 All three clubs have been presented with Tribute Ale to celebrate their success. 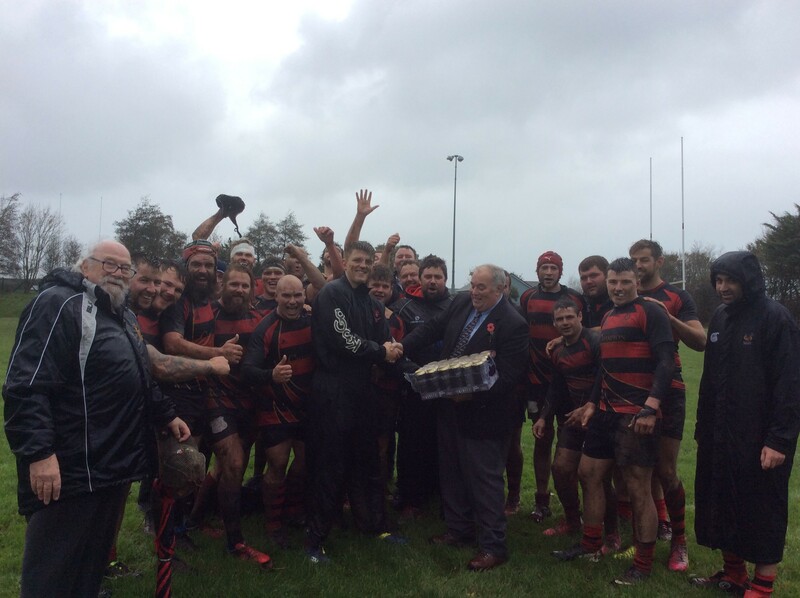 Determination paid off for Camelford as they twice came back from heavy defeats to chalk up wins over Helston and Lankelly-Fowey to win the Tribute Team of the Month for Cornwall in October. 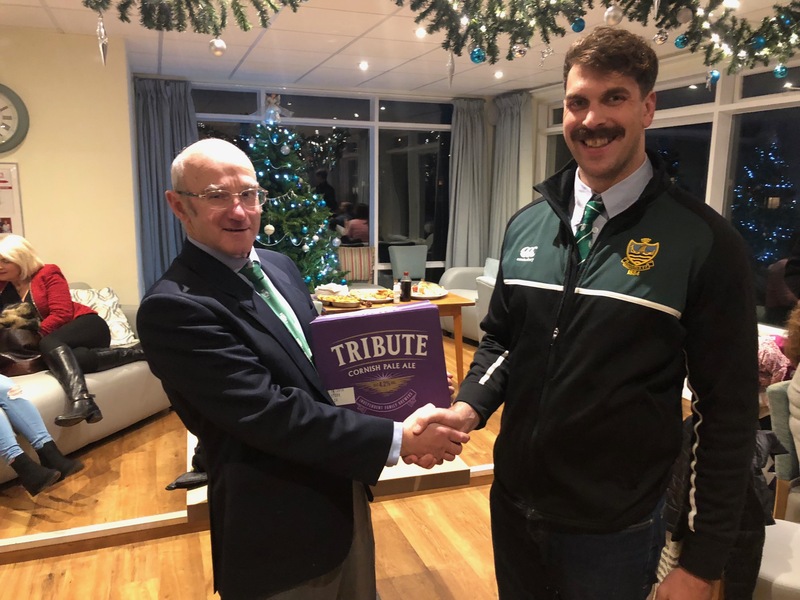 In Somerset Bristol Barbarians consolidated their hold on second place in Tribute Somerset One with two wins out of two in October, while Devonport Services pulled off three out of three in Tribute Western Counties West to get the nod for Devon. All three teams have been presented with a tray of Tribute Ale in recognition of their achievements. Three teams from the South West are celebrating after winning the September Tribute Team of the Month Awards. In Devon Honiton claimed the prize. They were also unbeaten in their five games in September including a 64-0 away win at Wessex. They ended the month two points clear of Penryn at the top of the Tribute Cornwall/Devon League. Wiveliscombe ended the month three points clear at the top of the Tribute Somerset Premier table to claim their county's prize. They too had five wins out of five including four bonus point successes. St Austell Brewery, brewers of Tribute Ale, present an award to a team in each of three counties during every month of the season with the winners being decided by a local committee in each of three areas. As the 2017/2018 season kicks off, St Austell Brewery’s flagship Tribute Cornish Pale Ale is celebrating ten years as key sponsor of the South West Rugby Football Union, including the 10th season of sponsorship of the local leagues across Cornwall, Devon and Somerset. First becoming the official beer of South West rugby in 2007 as part of a 10-year partnership agreement, the popularity of Tribute has grown from strength to strength across the south west and beyond during the past decade, with sponsorship of the South West RFU playing a key role in the development of the Tribute brand over that time. 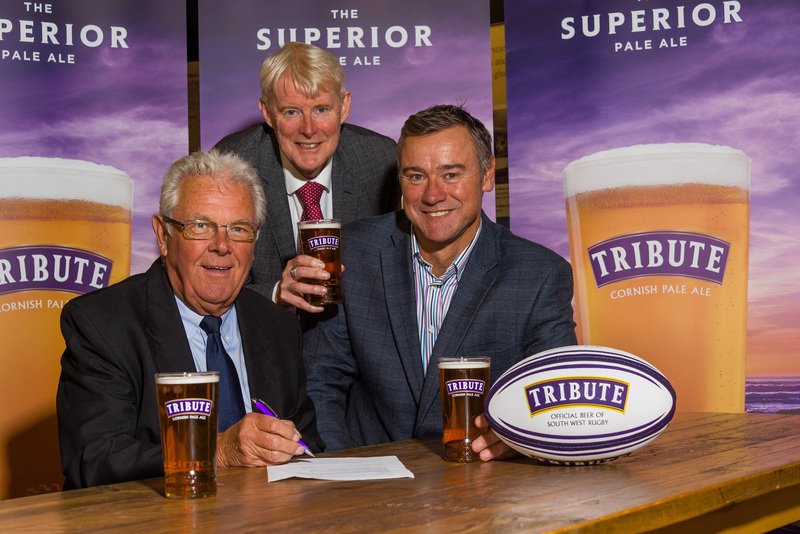 Delighted at the renewal of the partnership deal, St Austell Brewery’s Trade Marketing Manager Marc Bishop commented, “Tribute has become synonymous with South West sport over the last ten years and our rugby sponsorship has played a huge part in that. We have made many friends within South West Rugby over the years and the support and enthusiasm we have received from within the sport has always been magnificent. 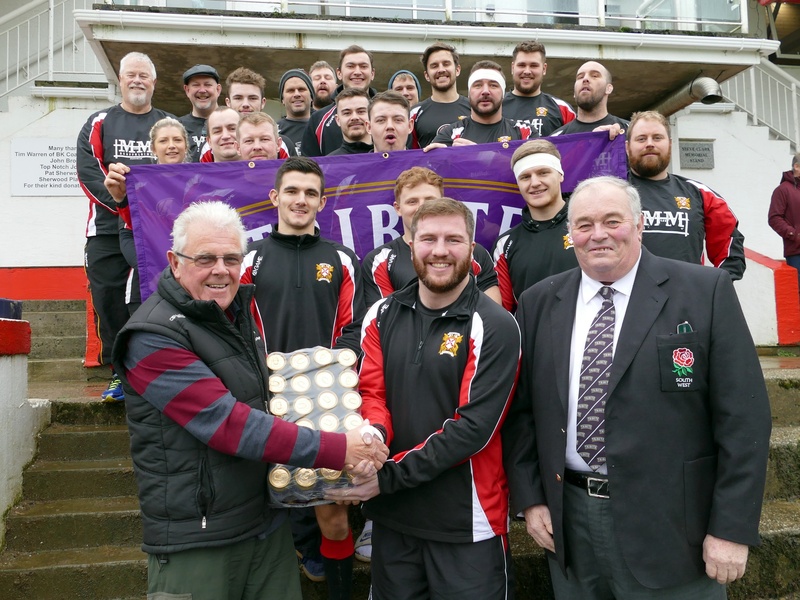 The 10-year sponsorship was celebrated earlier in 2017 through the introduction of the Team of the Month awards across the Cornwall, Devon and Somerset leagues, with local panels of judges deciding on the most deserving team in each county to receive a case of Tribute Ale. The South West Divisional Organising Committee (DOC) is delighted to announce a three-year sponsorship deal with Wadworth, brewer and pub operator based in the South West. The independent family business in Devizes, Wiltshire, has 240 pubs across the South West and South East. 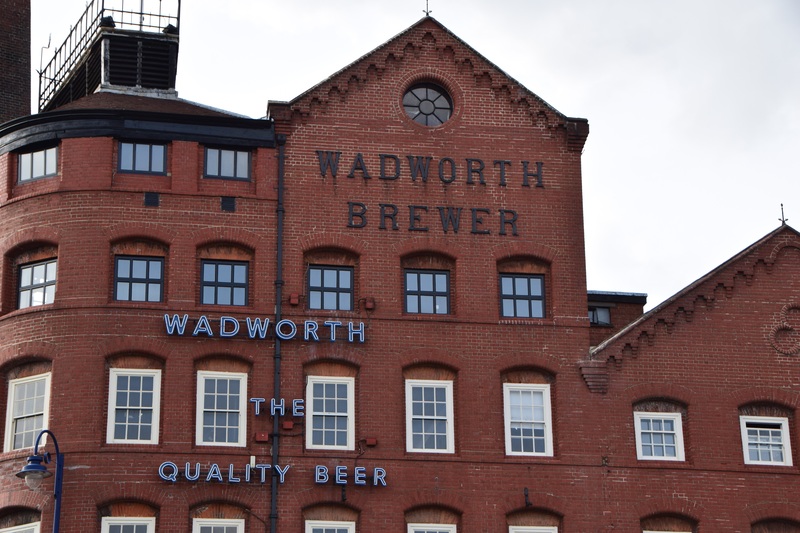 Best known for its beer 6X, Wadworth has been brewing beer since 1875 and creates an extensive range of ales and seasonal beers. The deal means that Wadworth is now the official sponsor of 20 leagues including South West 1 East, Southern Counties North & South and the county leagues in Berks, Bucks & Oxon, Dorset & Wilts and Gloucestershire. Both parties expect to see the relationship broaden over the coming years. Details of the sponsorship will be circulated to clubs shortly. A supply of result cards and, where appropriate, a list of registered players have been posted to all clubs for the new season. They should arrive by 19th August 2017. Where the nominated league contact is responsible for more than one team within a club please take care when distributing the cards. Take note of which team features on the envelope as different leagues use different cards. The South West has been approached by Old Centralians RFC who wish to be re-admitted to the Pilot League. The SW has agreed to this request and the club will now be included in the fixtures by taking the dates when clubs would have had a bye throughout the season. The fixtures will be re-issued over the next few days and circulated to clubs in what is now an eight club league.